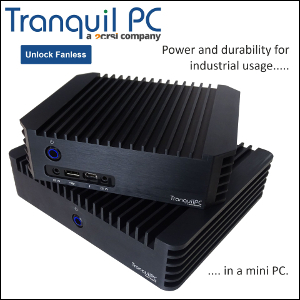 Intel just unveiled a very elegant, and seriously underpowered mini PC. 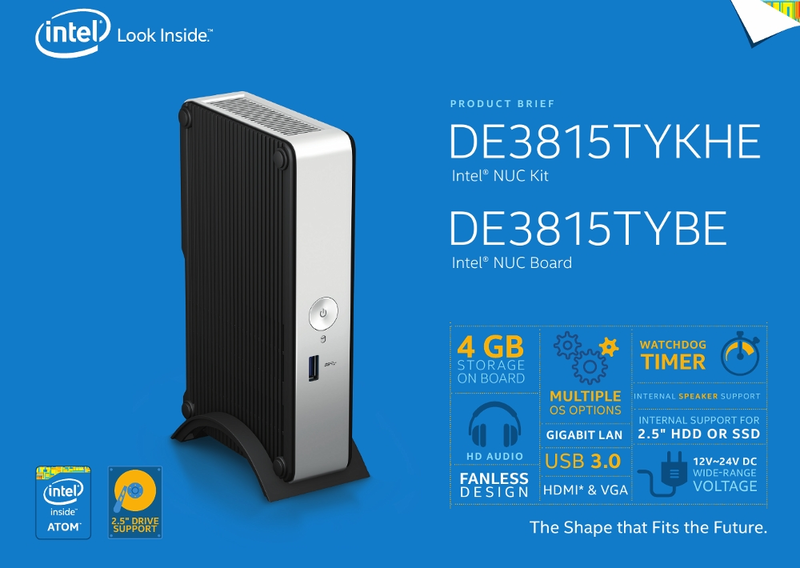 The long rumored fanless NUC is aimed at professionnals but should be available everywhere for $129. 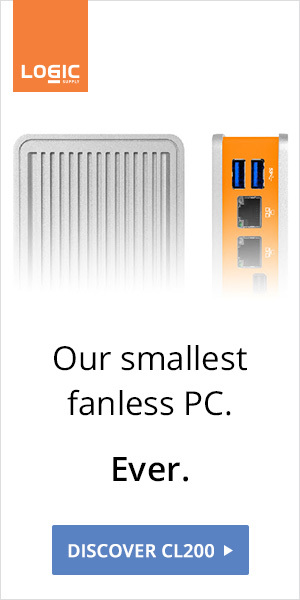 What Intel calls a "pint-sized powerhouse" is actually powered by a single core, single thread, 1.46 GHz Atom, and features a single memory channel and a single USB 3.0 port. It's certainly a powerhouse, just not in this dimension. 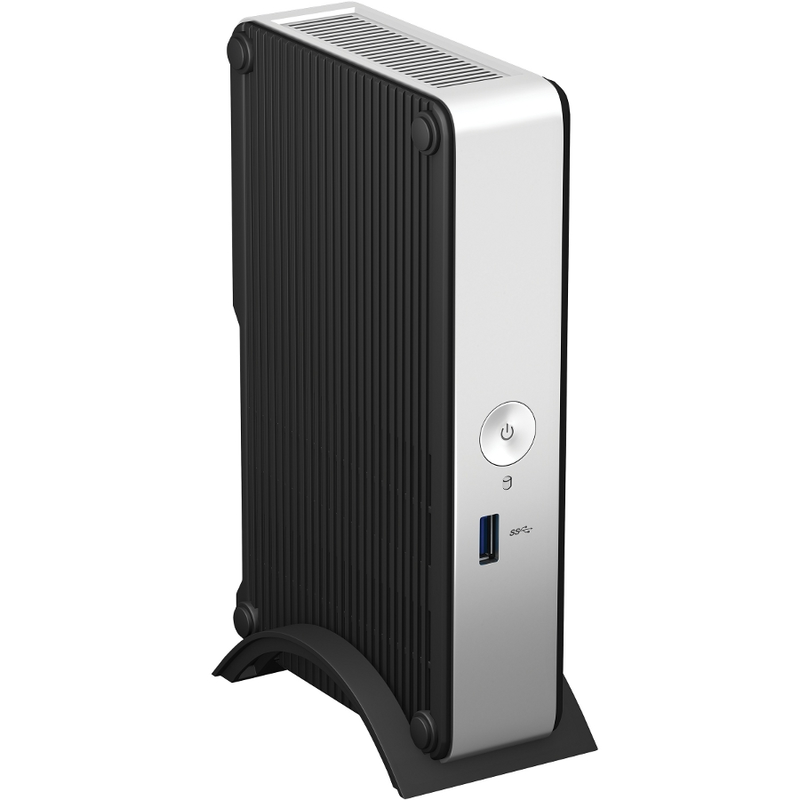 Interestingly, the aluminum fins design is all plastic, and suggests an internal CPU cooler (we do prefer this solution anyway). A Trusted Platform Module device for hardware-based data encryption could be nice too. 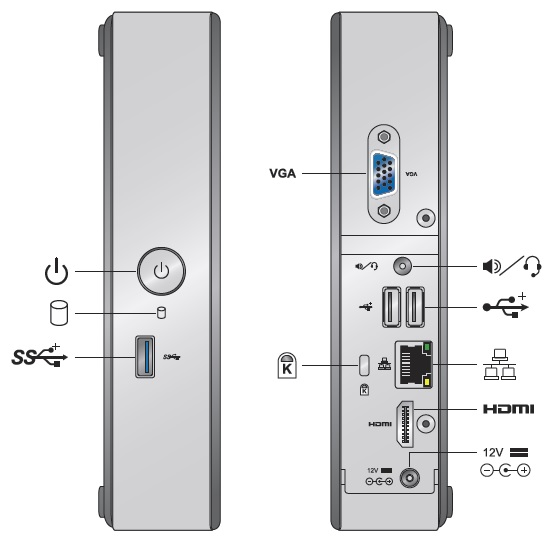 Please Intel, pretty please, the same (or cube-like) box with your best Bay Trail chip, and you have a winner. Update: Now available on Amazon! 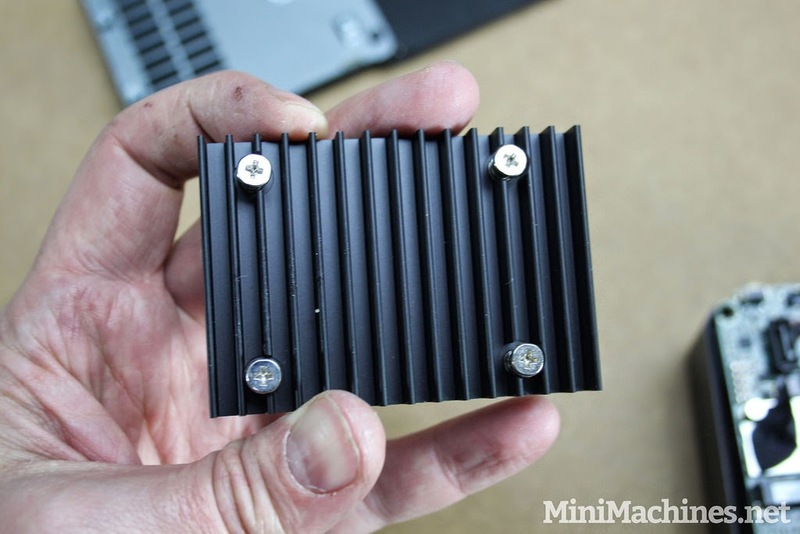 Update 2: First unboxing at Minimachines. 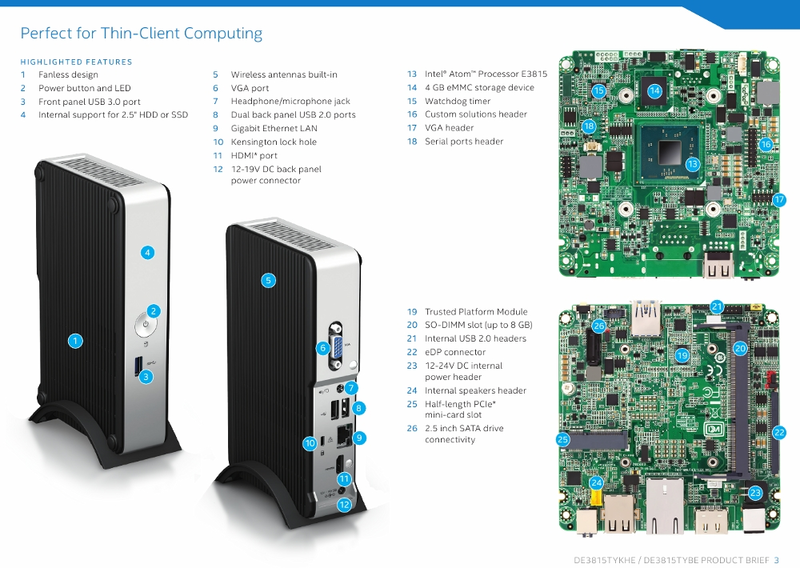 Update 3: Details of the chassis and motherboard, courtesy of Intel.